Luis Fonsi - Despacito (中文版) [feat. 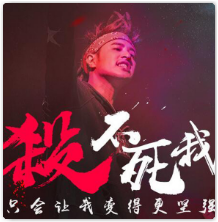 林俊杰] - Single [iTunes Plus AAC] - 华语iTunes Plus AAC音乐 - iTunes音乐论坛 米酷音乐全国最大的iTunes音乐论坛_iTunes_Plus_AAC,最新正版AAC音乐下载论坛 - Powered by Discuz! Universal Music Latino;℗2018 UMG Recordings, Inc.